Memory Card Data Recovery is a photo recovery tool for SD card used by either a phone or camera. It can be used to retrieve lost, formatted and deleted photos and video from corrupted memory card. It supports most of the memory cards including but not limited to SDHC, Compact Flash, SD card, memory Stick and xD picture card. 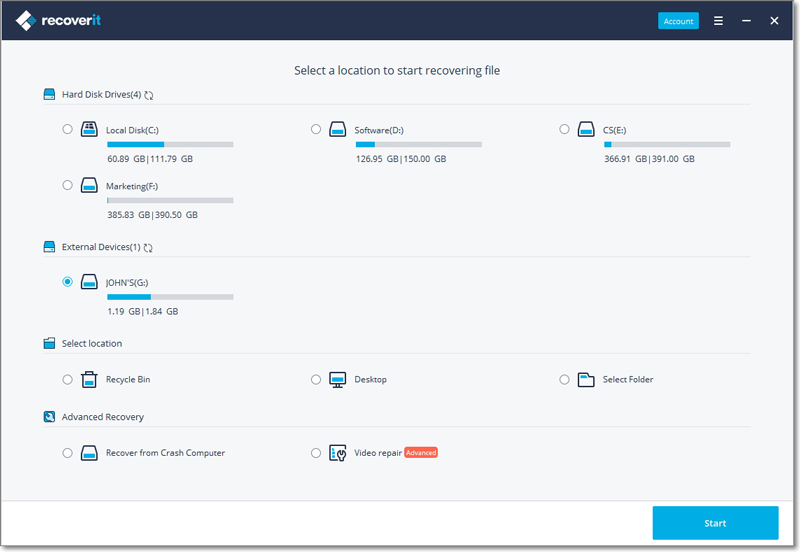 Card recovery utilizes Wizard mode guiding you to recover your data easily. This memory card data recovery software restores back your photos and videos in their original form without altering. Recoverit is a powerful tool used for recovering memory card lost data. This effective data recovery software can be used to perfrom 8 data recovery scenarios including external devices recovery. User does not require professional skills to use the software. Regardless of the cause of data loss. Corrupted data caused by damage critical areas like ROOT, BOOT or FAT. To recover lost data from memory card, you need memory card data recovery software. 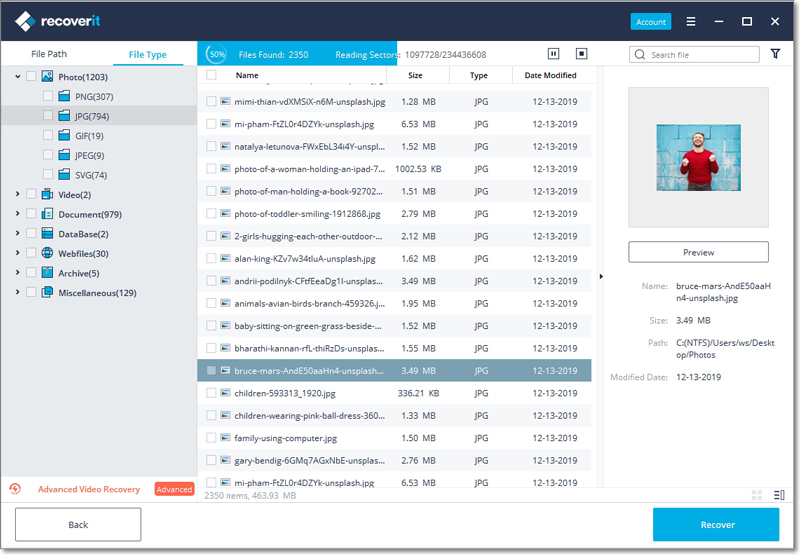 Recoverit is the best data recovery tool that will help you retrieve lost files regardless of how data loss happens. Free download Recoverit, do not install the software on the memory card but on a safe storage device. Here are simple steps to follow to recover data from memory card. Connect the memory card to the PC using either a card reader or USB drive. Ensure that the card is well connected dand detected. 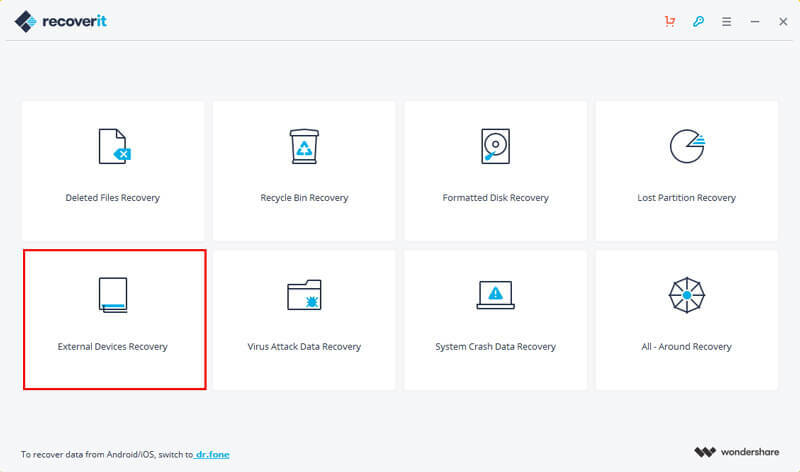 To recover lost data from memory card, you can select the option of "External Devices Recovery". If the PC recognizes the card, it will appear among the list of drives on your screen. Select the memory card and click "Start" for a quick scan. If you can't still get what you want after the quick scan, please turn to "All-around Recovery" for more files while with more time. Once the scan completes, preview the displayed files, choose the files you want to restore and hit on Recover button. I prefer Recoverit to card recovery. Why? 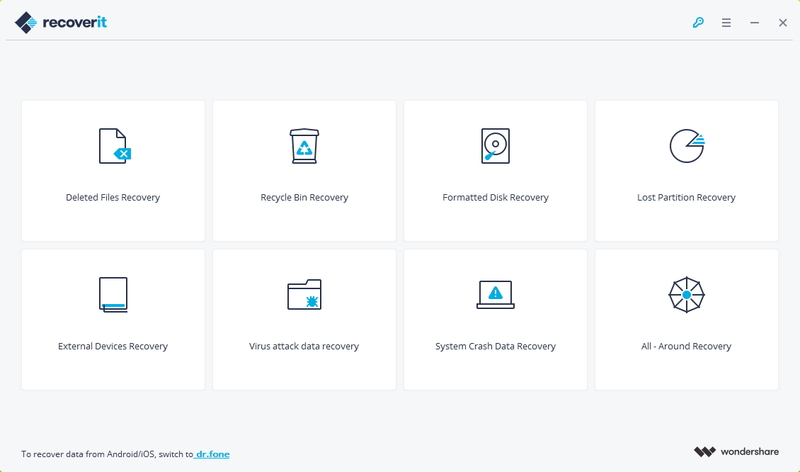 First, Recoverit memory card data recovery program has well advanced features given the fact that it can recover files from most files types or formats regardless of the cause of data loss. 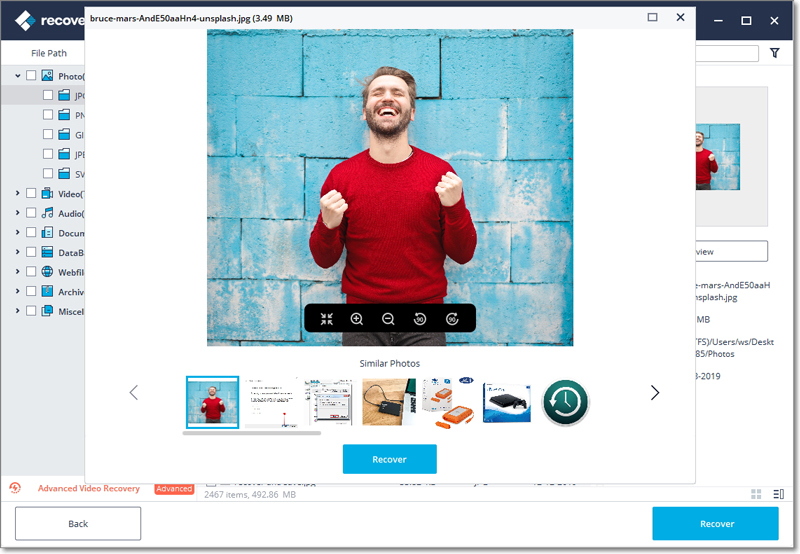 This memory card data recovery program can be used to not only recover photos but also audios, videos, office documents, archives, message, and emails. The bottom line is this program that is more developed than card recovery software.